Specializing in events for women, with a focus on wine and food pairings. 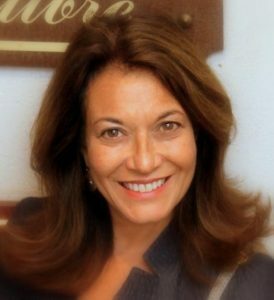 Dancing on Grapes, owned and run by JoAnn LoGiurato since 2004, is based in academics. JoAnn has received the Intermediate and Advanced Certificate with Distinction from the internationally recognized, Wine & Spirits Education Trust, as well as a certificate from the Society of Wine Educators, as Certified Specialist of Wine. In addition, JoAnn gained the prestigious French Wine Scholar certification from the French Wine Society. Over the past decade, JoAnn has been involved with countless small and large-scale wine tastings for corporate, private and charitable organizations. She considers herself a wine enthusiast who likes to share her enthusiasm with others. Hosting a wine tasting event with JoAnn is an entertaining way to learn about wine in a friendly, enjoyable atmosphere. It’s a great way to spend an evening with friends or colleagues, drink good wine and learn about how wine and food complement each other. JoAnn will offer food pairing/appetizer recommendations for your event, or she can work directly with a caterer to decide on menu options for wine/food pairings. Gather a small group or schedule a large wine tasting event at your business or organization. See details for your group size below. These are designed to provide an intimate, casual setting for your guests to learn about and enjoy great wines. Your guests will come away from the event having learned about new and interesting wines (no Chardonnays or Cabernets here!) and ideas on how to pair them with food. These tastings usually last about two hours. JoAnn will arrive about 30 minutes prior to the event to help set up the wine. The host provides the glassware, the food (if desired), water and the venue. Wines can be selected by region, by varietal or by themes. These events are designed as a bar set-up or walk around tasting for larger, more informal groups. This is the perfect way to host a wine tasting party for a large group, when a sit-down “learning” event is just not possible or desired. Guests who are really interested in wine will be encouraged to ask questions about the wines selected for the evening. JoAnn will be on hand to serve the wine, answer questions and mingle with guests. Depending on the size of the group, more pourers can be provided. JoAnn works with you to create a custom tasting event to fit your needs and the size of the group. Wines can be selected by region, by varietal or by themes. Throughout the years, many of my wine clients have asked me to take them on tours of the wine country. 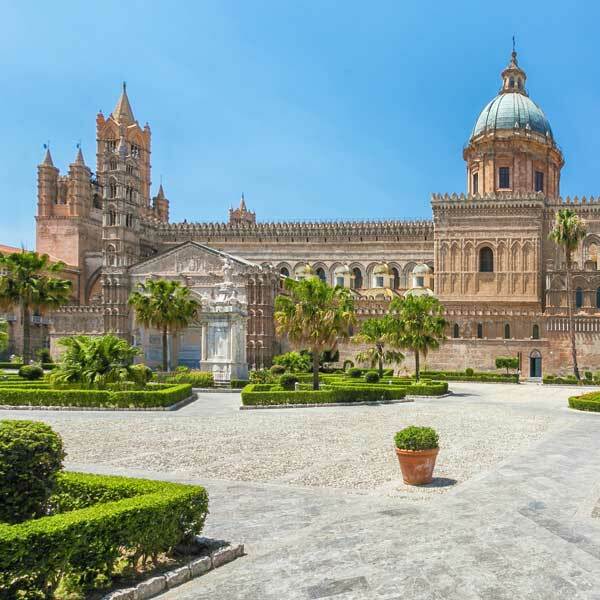 Being of Sicilian heritage, it’s been my dream to take a group to Sicily. The wines of Sicily are gaining great recognition among wine critics and wine connoisseurs from around the world. The food culture, simple street food and Sicily’s island position, make the culinary experience interesting and delicious. I’ve teamed up with my dear childhood friend, a native of Sicily, and an experienced travel agent executive, to create a unique travel experience that focuses on exemplary wineries, fabulous food destinations peppered with stops to ancient Sicilian historical sites. 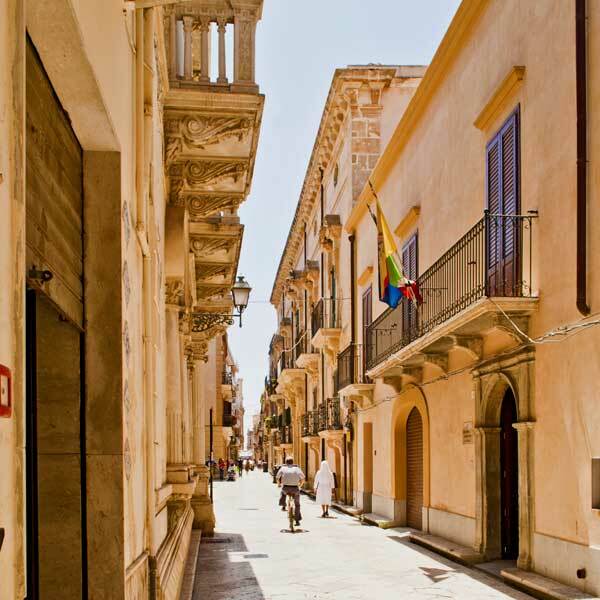 We will eat, drink and cook our way through Sicily! 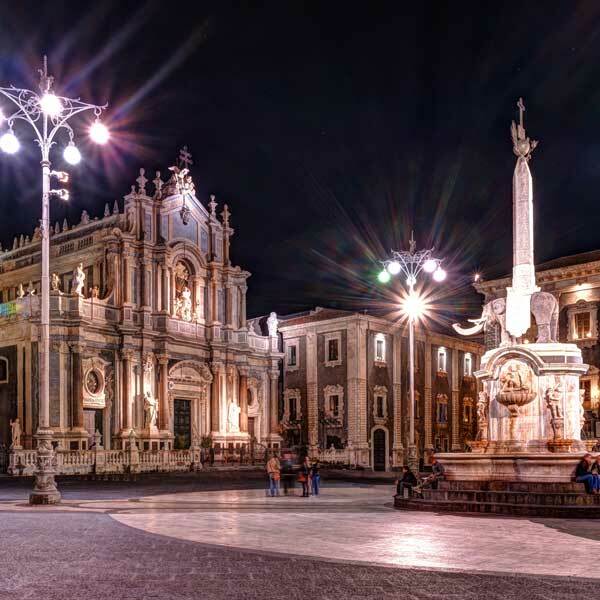 This is a complete, small group tour for the enthusiast, fun-loving, curious traveler interested in immersing themselves in the wine, food and history of Sicily. Space is limited. Contact us today to reserve your spot! For a corporate event sponsored by our Women’s Networking group, we looked specifically for someone that could 1) lead a wine tasting educational seminar for us and 2) showcase wines from women owned and/or managed vineyards. JoAnn fit the bill perfectly, providing the educational elements we looked for, while also sharing her personal stories and connections with each of the wines sampled. This was a sold out event with our networking group, and was a tremendous success with all that attended. Thank you JoAnn for hosting this special event and making it fun and engaging! We recommend for others looking to do something similar. JoAnn, just wanted to thank you again for making our wine tasting event such a great experience. You were fabulous! Your enthusiasm and subject knowledge are an excellent combination. I’ve received very positive feedback from our participants – last night and today. Pairing the exotic foods of Sicily with the special wines JoAnn LoGiurato chose for the evening at Cucina Casalinga was a fabulous culinary and wine experience. JoAnn’s knowledge and passion for wines is an inspiration to all who want to be well informed about their wine selections. Thank you so much for last night’s event! Not only was it a great deal of fun but it was also very educational. It’s hard to imagine a more intimate and enjoyable experience tasting wine. Anyone interested in wine, food and people will love their experience with Jo LoGiurato. She has a gift for the grape! Delores T., Director, Wilton Continuing Ed. If you would like more information regarding our wine tastings or tours, please contact JoAnn directly at 203.216.4163, or use our contact form to send a message via the internet.